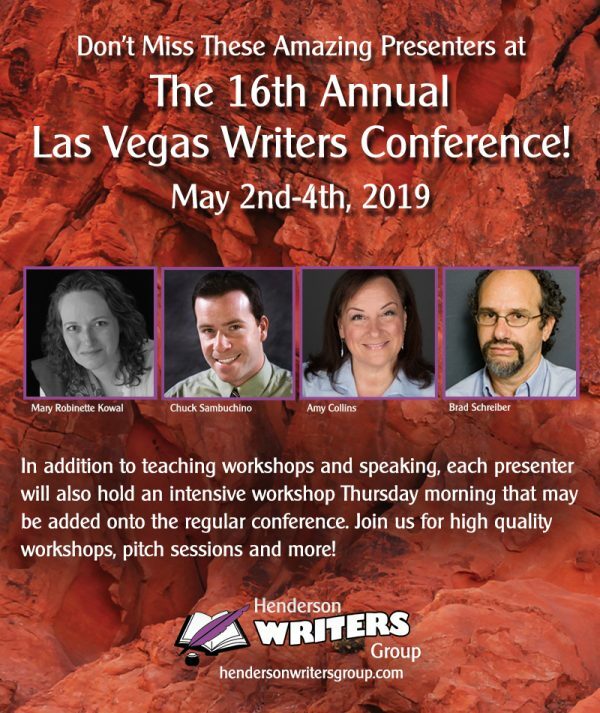 The Las Vegas Writers Conference provides writers with the opportunity to meet and learn from some of the best agents, authors, and professionals in the publishing industry. Read more about each of our presenters here. 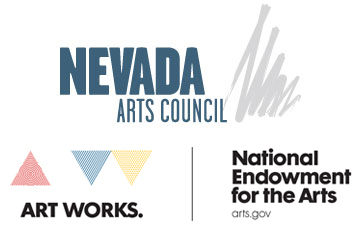 We offer three full days of incredible workshops, panels, and master classes. You can view our schedule of events here and read more detailed descriptions of each workshop and master class here. Pitch and Blue Pencil sessions. You may make your first appointments online. Additional appointments are available each day at the conference on a first-come, first-served basis. Seven meals with conference presenters. Dinner is provided on Thursday, and breakfast, lunch, and dinner are provided on both Friday and Saturday. Each meal includes vegan and gluten-free options. Attendance at a wonderful selection of workshops. Click here to add a Thursday Master Class to your cart after adding your main Conference Registration. Newly Added This Year: Would you like to come with friends? 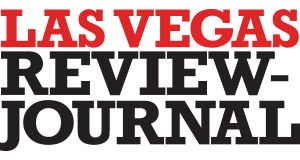 Be sure to take advantage of our group discount: buy three full conference passes and get the fourth for free! Choose the “Buy Three Get One Free” option (this does not include single days or Master Classes).